there was a time where i would post a new sunset photo each friday. 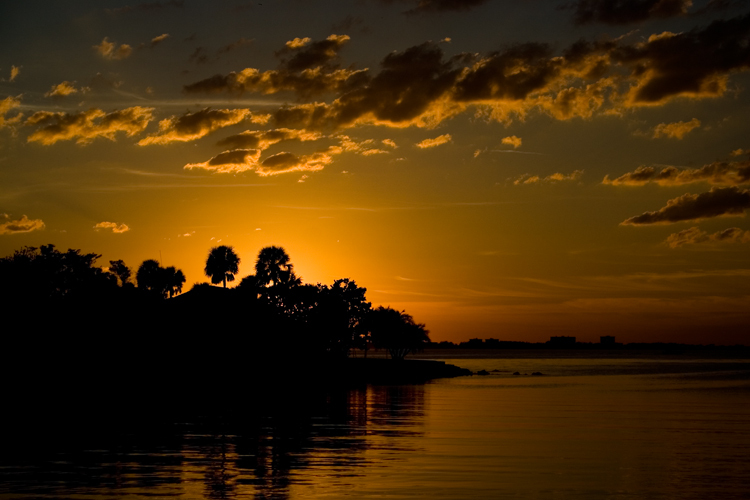 although we have some nice sunsets up here, we don't have them as often as they do down in sarasota. one thing i really miss about living in florida is our walks to this very spot to watch the sea and sky.